Netcetera are proud to announce that we have been chosen by the Web Host Directory in the UK as one of the Top 20 Most Popular Web Hosts, for the month of September. This month, Netcetera are proudly placed at #6. 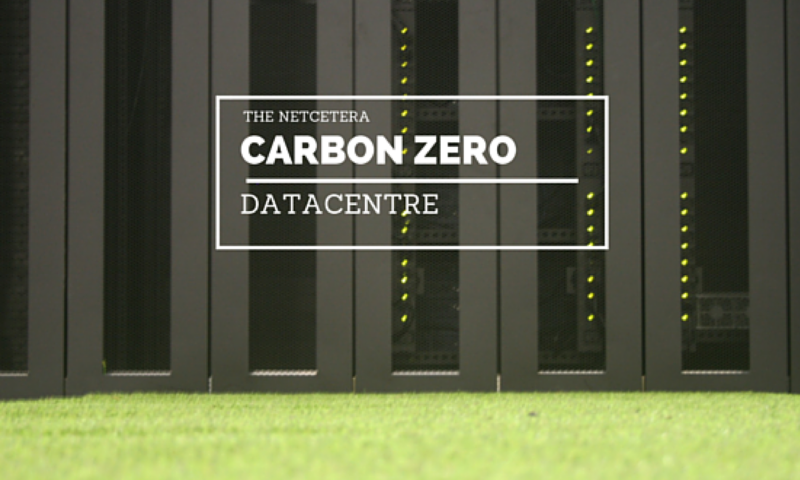 Netcetera was formed in 1996 and today is one of Europe’s leading Web Hosting service providers, offering a full range of products depending on your organization’s needs. Whether you are launching the next hit blog or creating an online shopping empire, Netcetera’s range of managed hosting options cater to your needs. Netcetera is perfect if you’re promoting a new business venture, launching a full e-commerce shop, blog or small business portal. Our UK based hosting packages can help create a professional backbone for your online business. As always everything comes with our excellent customer service 24/7! Please remember to visit the Web Host Directory UK Awards to vote for us. We would especially like to thank everyone who has voted for Netcetera this month.